Two more days to go! 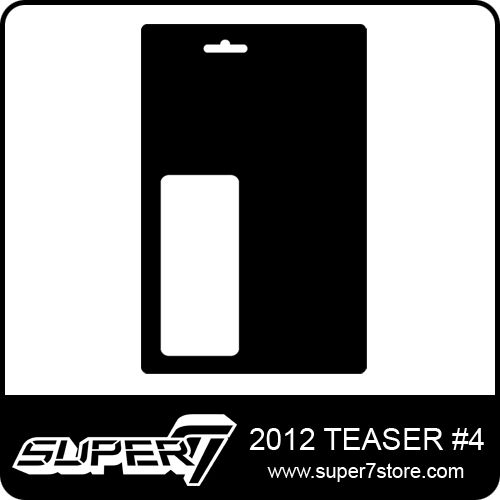 This week we will be posting a teaser everyday through Friday with some upcoming releases to look forward to in 2012. Without further ado, here is Teaser #4.